“Can the Miller Analogies Test Predict Graduate School Performance?” It’s a good question. The answer, unfortunately, comes with a lot of qualifiers. 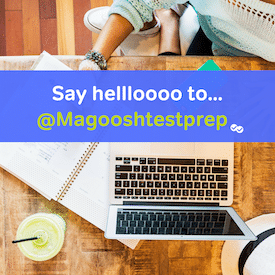 We previously compared the Miller Analogies Test vs GMAT with a focus on the particulars of test structure. This time, I want to talk more about what type of personalities will excel at one exam over the other. the exam you would do the best on. The following is a list of U.S. Schools that accept the Millers Analogies Test. We have also included the test centers.